This product is a Bundle! 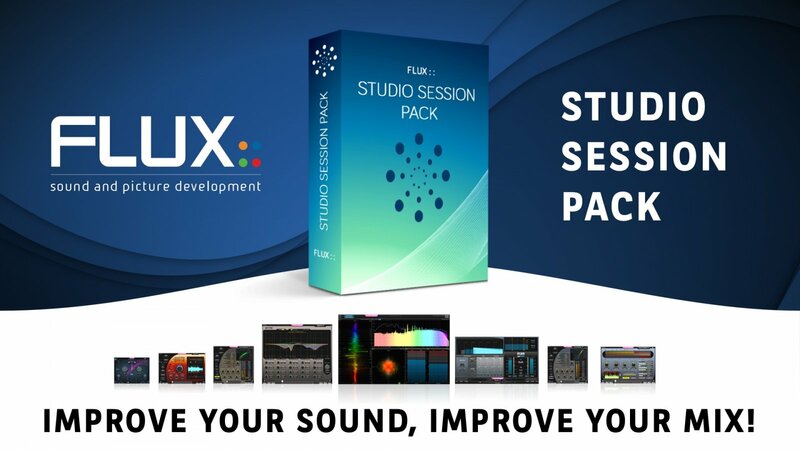 The Studio Session Pack contains 8 plug-ins : Pure Analyzer, Bittersweet Pro, Pure Compressor, Epure, Pure Expander, Pure Limiter, Syrah, and Ircam Tools Verb Session. 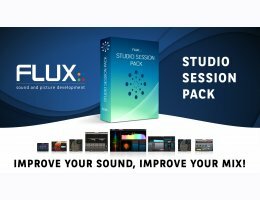 Every plug-in contained in the "Studio Session Pack" uses exactly the same engine as their respective "professional" versions but they have been limited to fit ONLY the need of Music producers that rarely record over 96k, use multi-channel options, etc.